It was pretty good, reminded me of a Quentin Tarantino movie with John Cusack instead of Travolta. Thought he was really believable as Jack, the bag man who gets in over his head and has to change the rules and turn the game around. Robert De Niro was great as usual, this part was totally in his wheelhouse, playing the eccentric crime boss. Oh and Rebecca Da Costa was smoking hot! But seriously, she's also a really good actress and I could see her becoming a really big star after this. And it doesn't hurt that she's hot. Maybe not an instant classic, but I'd probably recommend "The Bag Man" to friends. In the end credits, Matthew Williams is listed twice as Set Dresser. 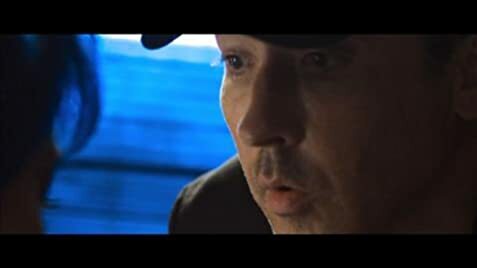 When John Cusack checks into room 13, the desk clerk tells him that it is NOT an interconnecting room. When they're hiding in room 14, Robert De Niro crashes through a door and tells him "Lucky there are interconnecting rooms"..